EMERYVILLE, Calif., August 28, 2018	(Newswire.com) - Are millennials unrealistically optimistic about when people can have their first child? A recent Australian study found that most students underestimated the age at which female and male fertility rates decline. Only 10 percent of students studied did not want to ever have children and of those that did, most only wanted them after certain life goals had been achieved. Given both financial constraints and limitations of the human body, the authors of the study questioned the viability of millennials’ plans for their future. 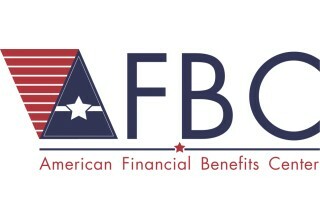 American Financial Benefits Center (AFBC), a document preparation company that helps student loan borrowers apply for federal income-driven repayment plans (IDRs), reminds borrowers that possibly lowering monthly payments might help them reach long-term life goals, such as buying a house or having children. According to the study, female fertility begins to decline between the ages of 30 and 34, with a speed-up between the ages of 35 and 39, and then a marked decline starting at age 40. In fact, even assisted reproductive rates become less viable after the age of 40, with only five percent of women who undergo one cycle of in vitro fertilization achieving a successful pregnancy. For men, there is a decline in fertility beginning at age 40, and a much steeper decline after age 45. 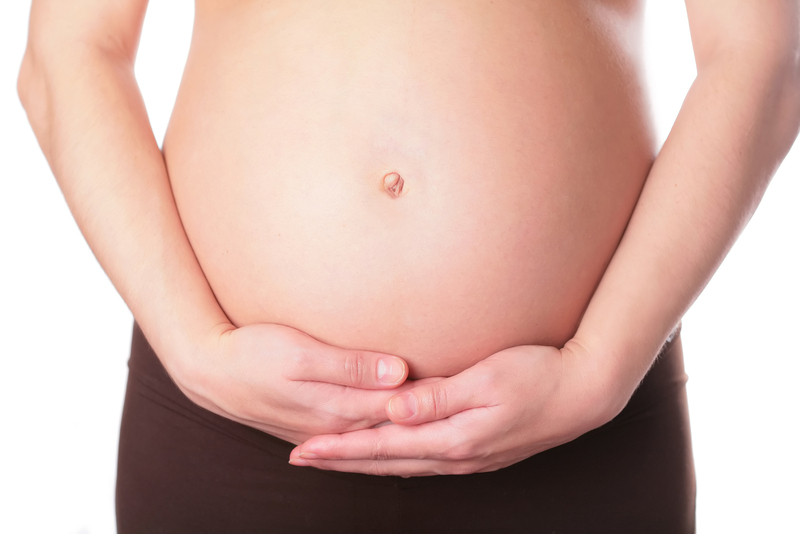 Some 75 percent of the students in the study both planned on having a child after the age of 35 and underestimated the impact of female age on fertility. Nearly 95 percent underestimated the impact of male age on fertility. There are many factors cited as causes for the increased age at which individuals want to have children. Student loan debt and the high cost of housing are delaying student loan borrowers from starting families. Though 52 percent of millennials want to be “good parents,” being saddled with student loan debt makes having children more problematic. AFBC understands and aims to ease the burden of student loan debt by assisting its clients with IDRs, which might lower payments based on income and family size.